But not totally smooth for everybody. 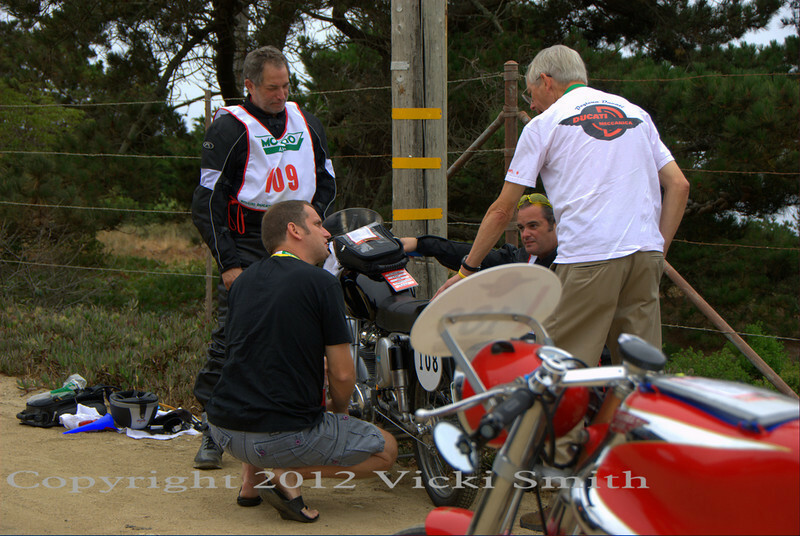 Here Chad and Sam Schembri get help from racing legend Phil Schilling and vintage bike expert Rich Lambrechts. It's just what you want to see when you break down.